An Introduction to Coding K-6 in Coffs Harbour had some teachers trying coding and programming for the first time with great success. And I think teachers went away a little less daunted by it, and understanding how the iPad can be used in the classroom to teach students the basics and fundamentals of coding in fun and engaging ways. 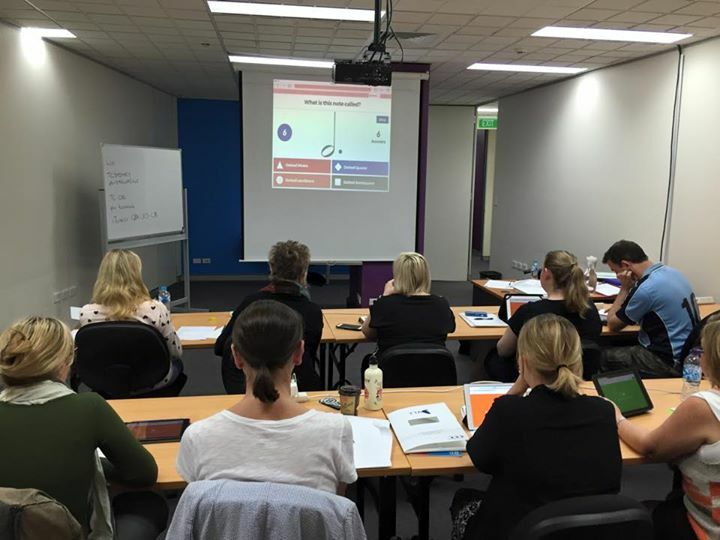 I presented a great @TTA_Australia PD session today in Sydney, Adapting your CAPA Programs to Include iPads. I love seeing teachers excited about @BookCreatorApp @nearpod @GetKahoot and iPads in education, and even staying back afterwards to keep working! I really enjoying meeting teachers from all over the state, encouraging them to see the possibilities of iPads in the classroom, and also learning from them as we all share ideas.